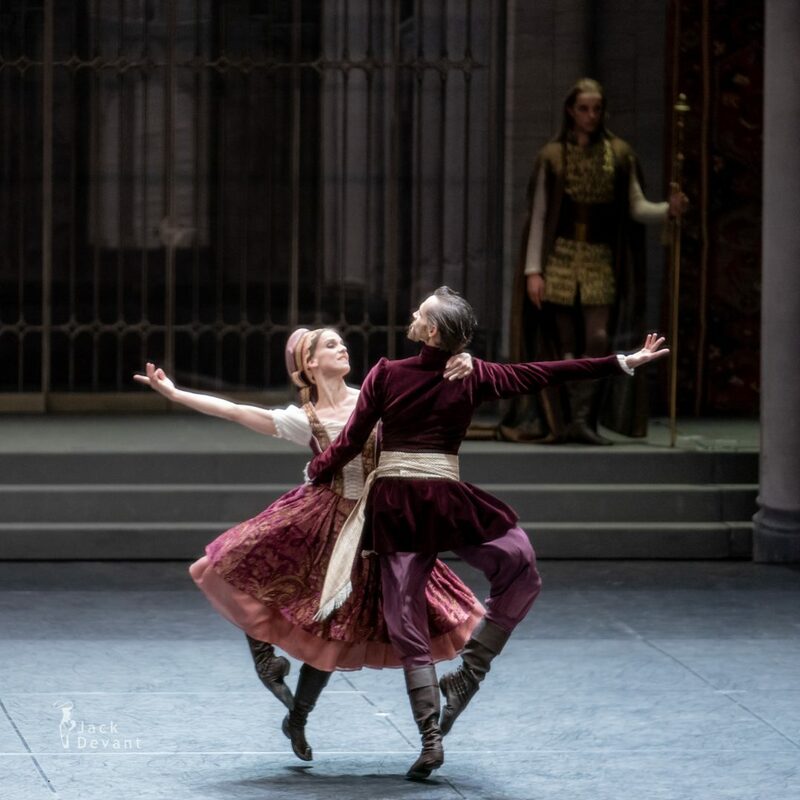 The last Viktorina Kapitonova performance with Ballett Zürich. 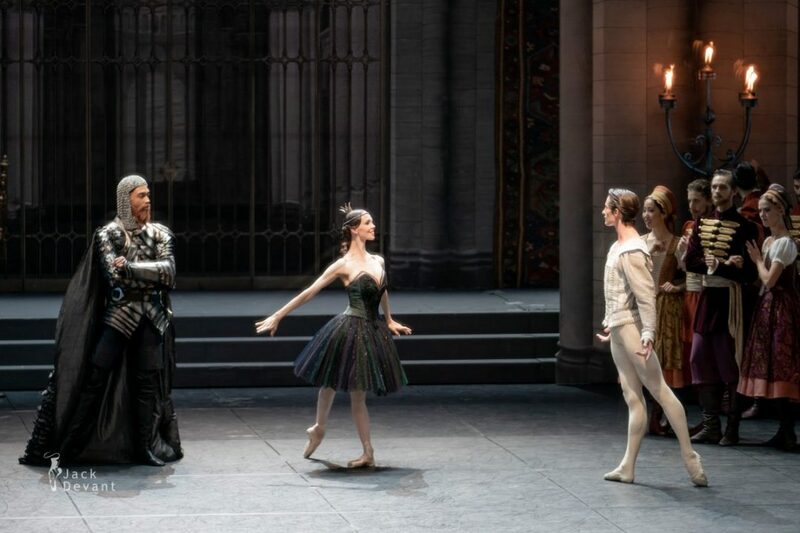 Here as Odile with Alexander Jones as Prince Siegfried in Swan Lake, act 3 and 4 Swan Lake, music by Pyotr Tchaikovsky, choreography by Marius Petipa and Lev Ivanov, reconstruction by Alexei Ratmansky, costumes by Jérôme Kaplan. Shot on 23.6.2018 in Zurich Opera House (Opernhaus Zürich). 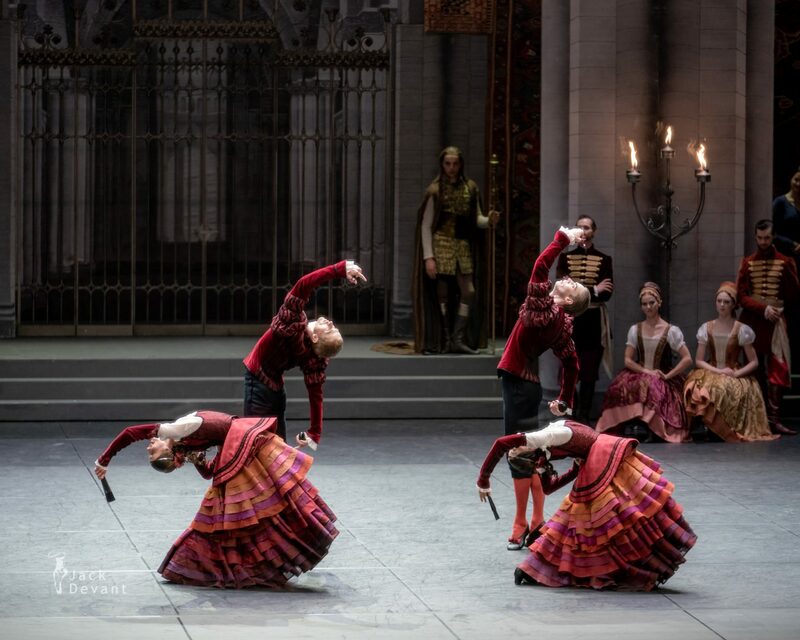 Viktorina Kapitonova was at the moment of this performance a First Soloist (Principal) with Ballett Zürich. 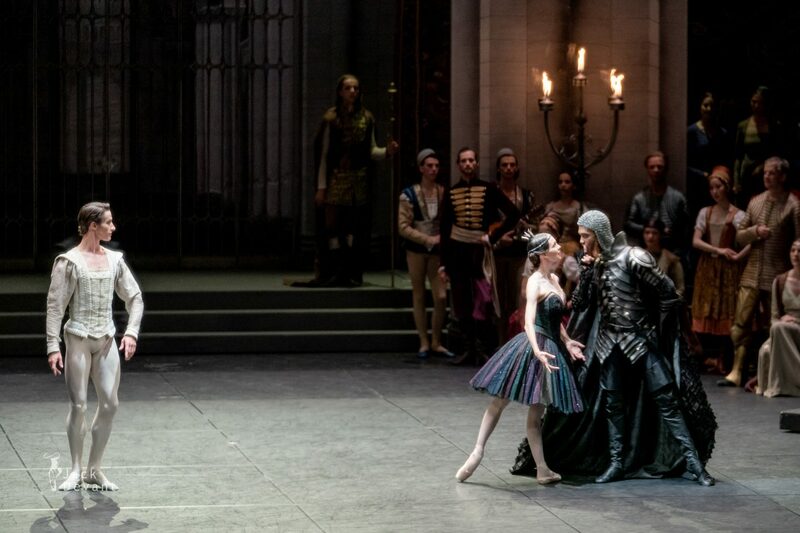 She is a native of Russian, studied at the Kazan Ballet School and Moscow’s Bolshoi Theatre Academy. 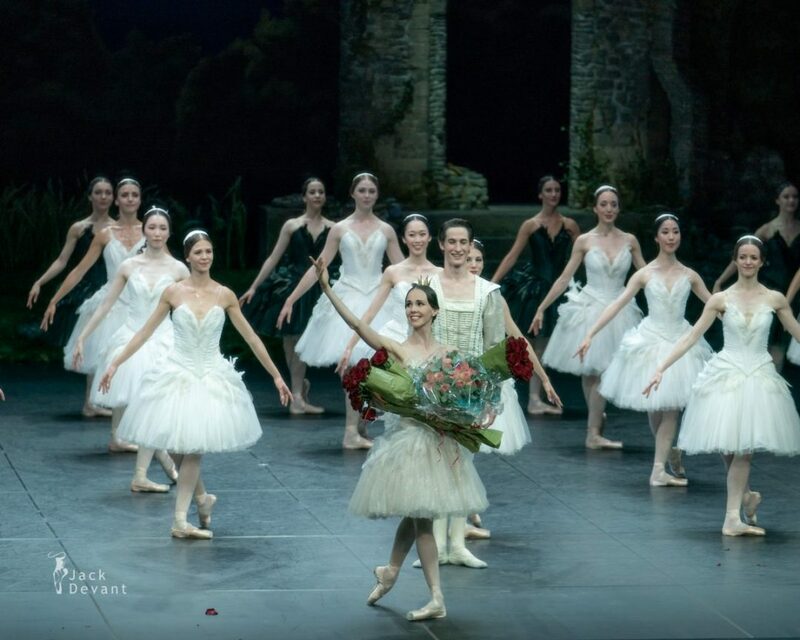 The winner of both the Young Ballet of Russia competition and the Arabesque contest of 2008, from 2005 onwards she danced at the Jalil Opera House in Kazan. 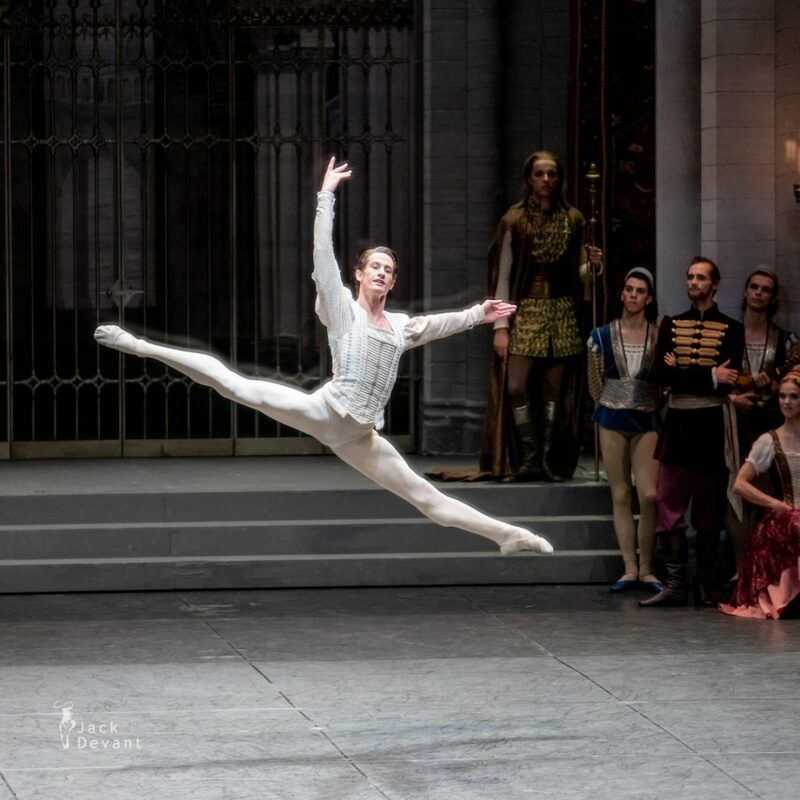 She was a member of the Stanislavsky Ballet for the 2008/09 season; and she joined Ballett Zürich in 2010. 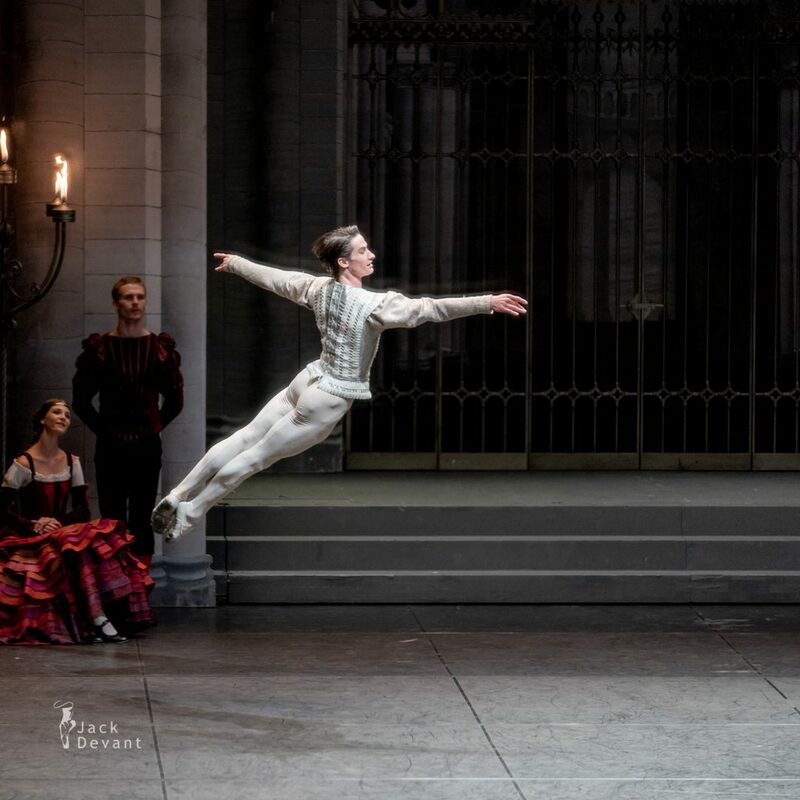 Alexander Jones is currently a First Soloist (Principal) with Ballett Zürich. 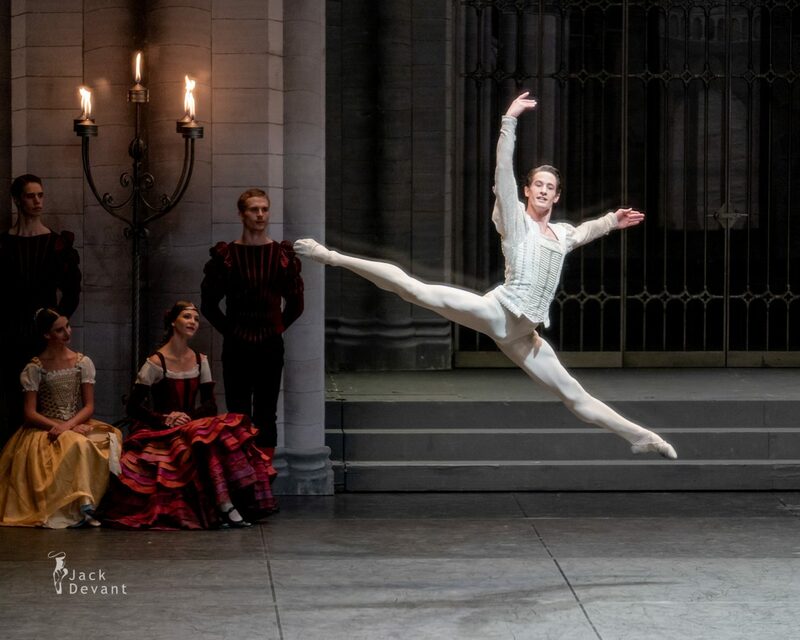 He was born in Rochford (Essex) in the UK, and trained at London’s Royal Ballet School. 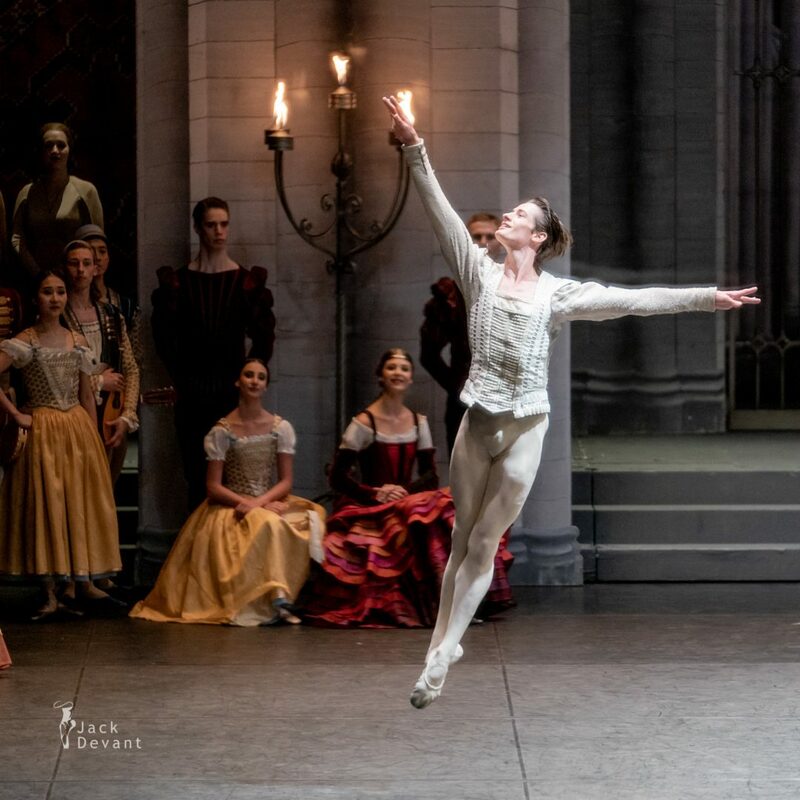 He won the gold medal at the Adeline Genée Competition in Athens in 2004, and followed this by earning the Dame Ninette de Valois Prize. 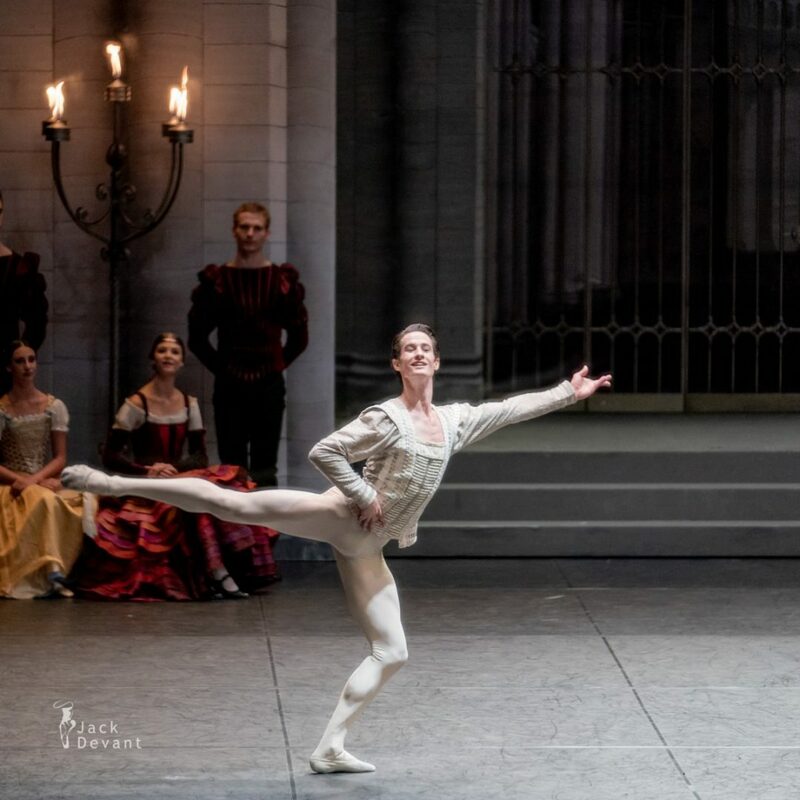 He initially joined the Stuttgart Ballet for its 2005/06 season, and was promoted to principal dancer from 2011/12. He joined Ballett Zürich as a soloist for the 2015/16 season. 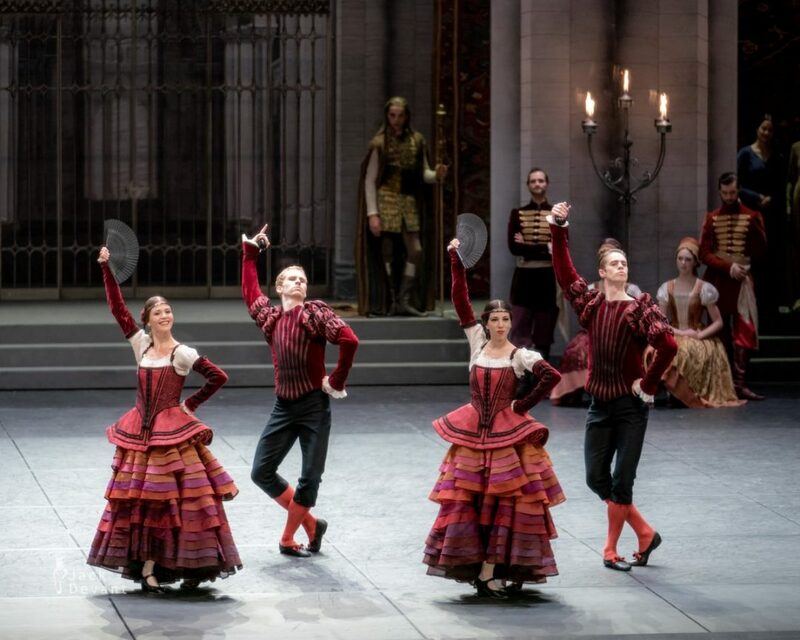 Alexei Ratmansky reconstruction — Ratmansky, one of the most important choreographers of our time, has reconstructed this three-act version by Petipa/Ivanov for Ballett Zürich in 2016. 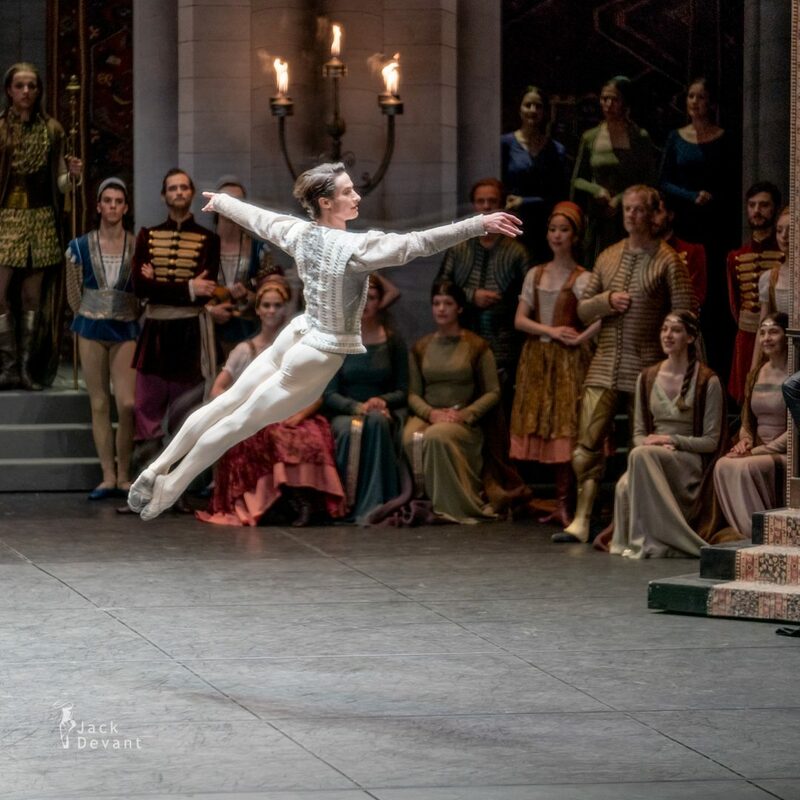 The former Ballet Director of Moscow’s Bolshoi Theatre is now “Artist in Residence” with the American Ballet Theatre, and works with the world’s most prestigious ballet companies. 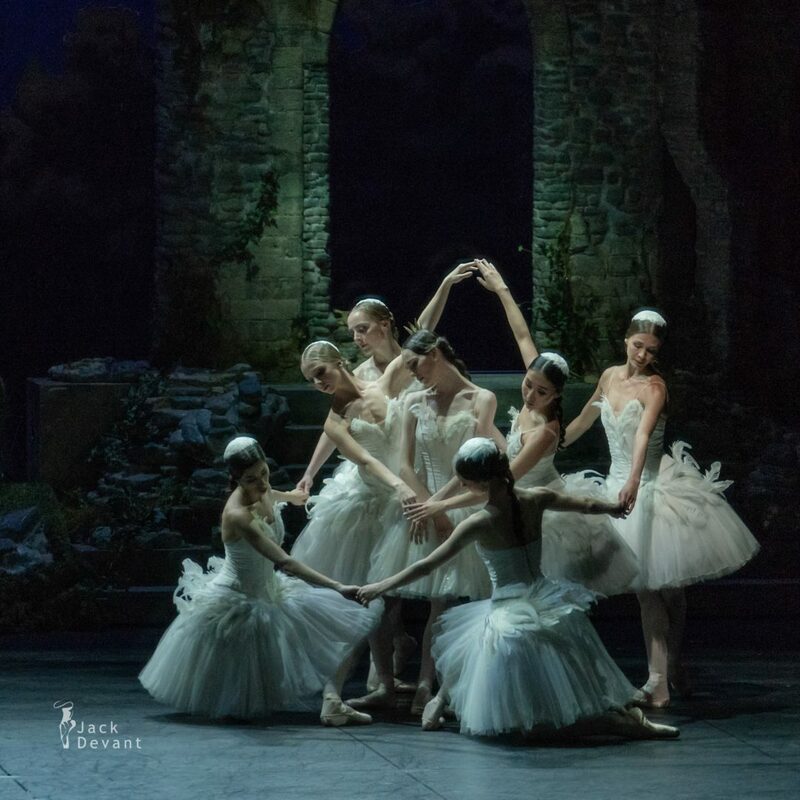 With the aid of the Stepanov notation – a system of ballet codification developed in the late 19th century, Ratmansky has resurrected the work in its original form, thus offering an exciting view of a lost ballet tradition. 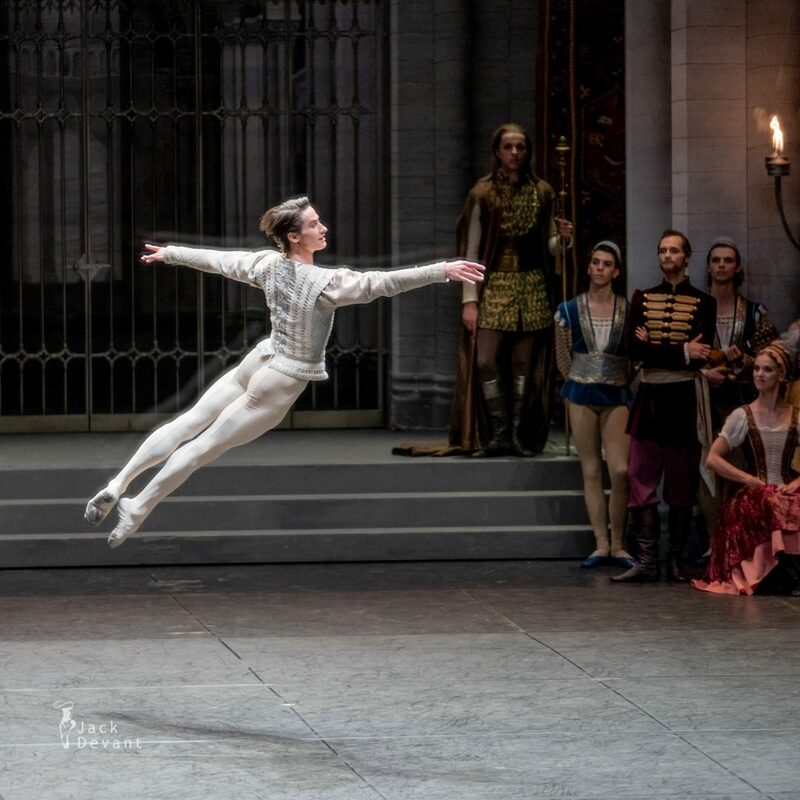 Photos by Jack Devant Ballet Photography with kind permission of the Opernhaus Zürich, special thanks to Viktorina Kapitonova and Chea Nila.